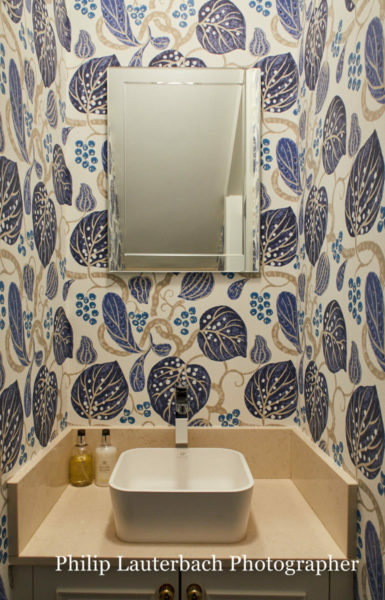 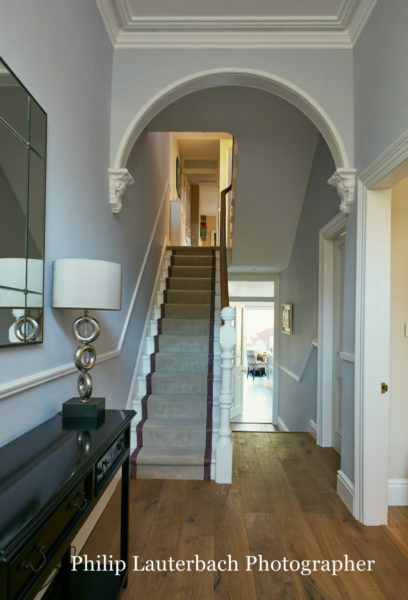 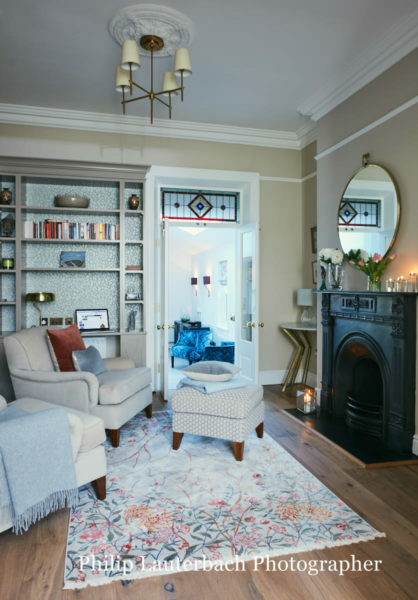 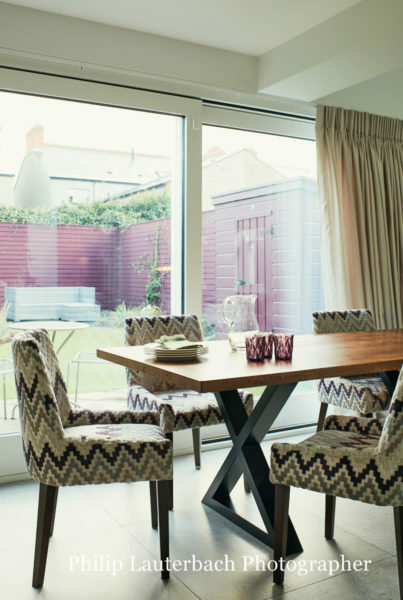 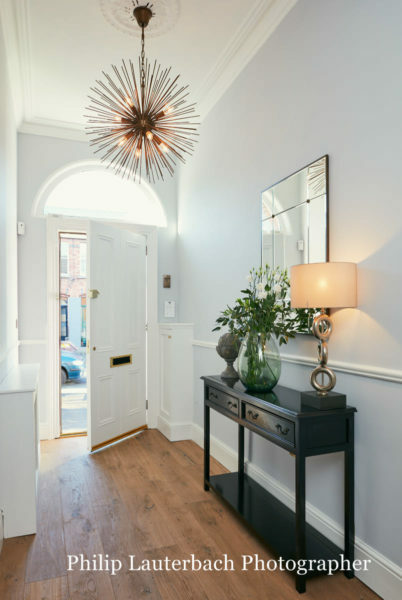 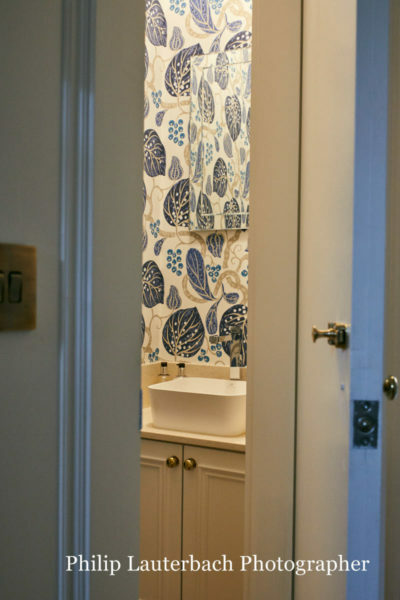 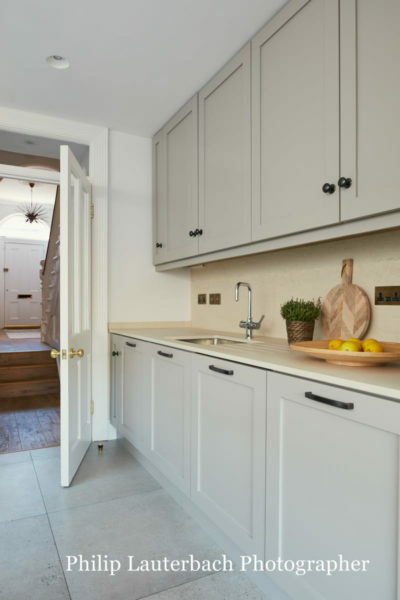 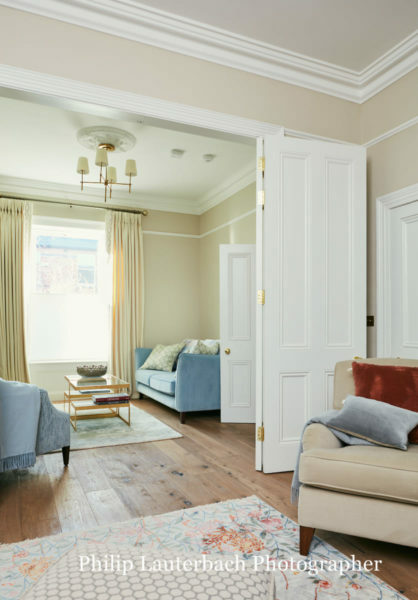 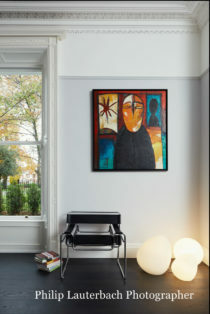 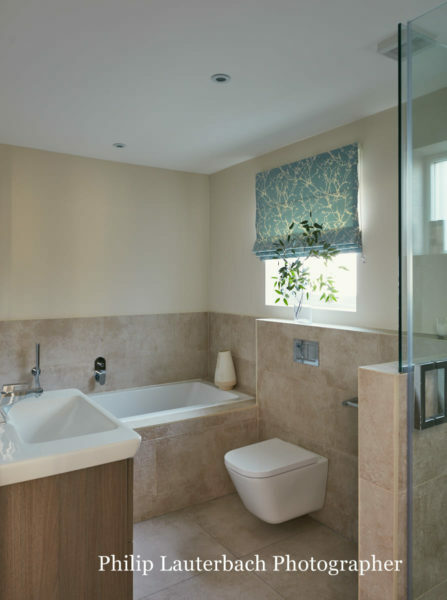 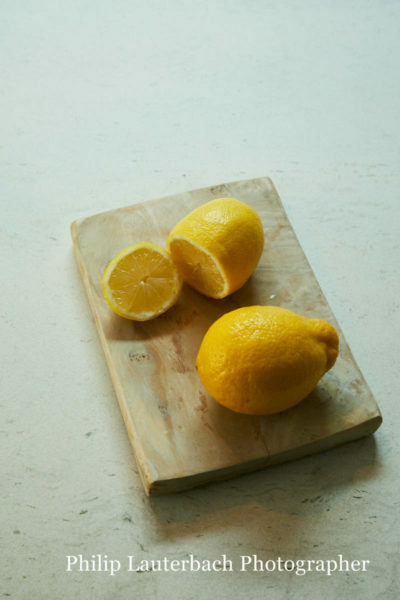 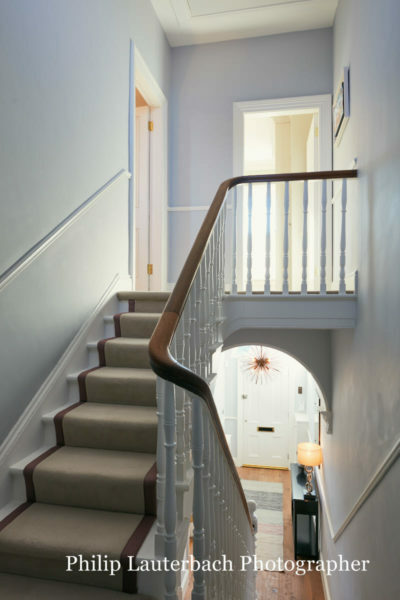 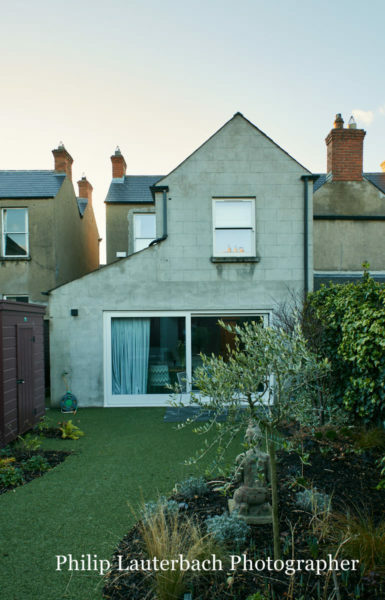 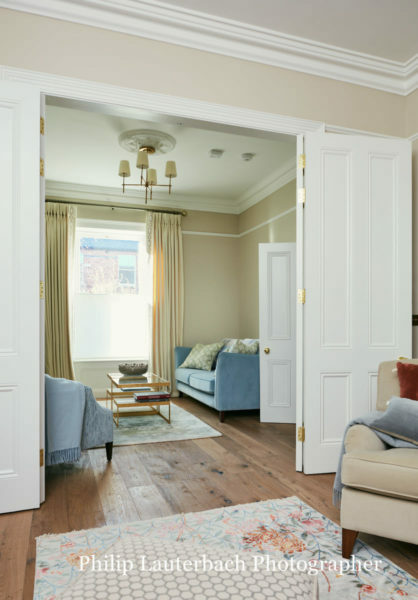 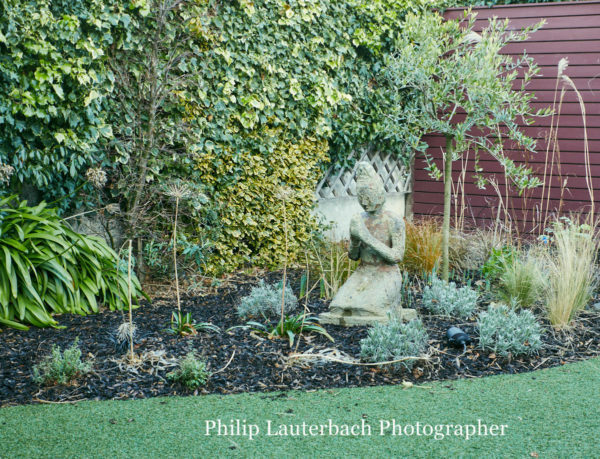 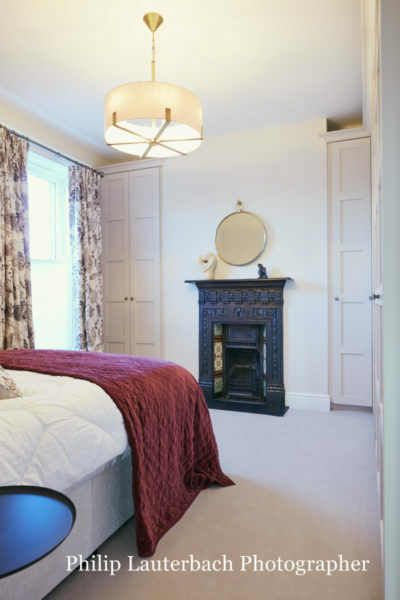 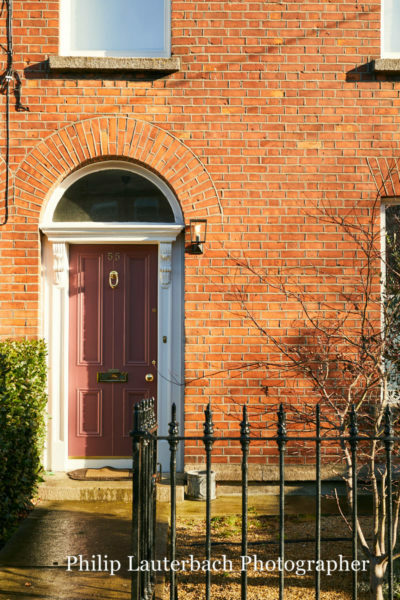 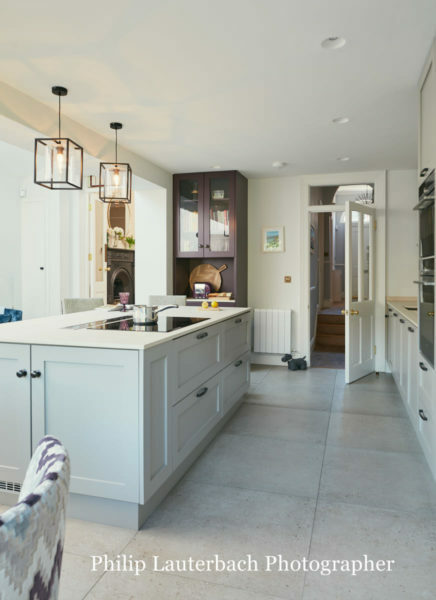 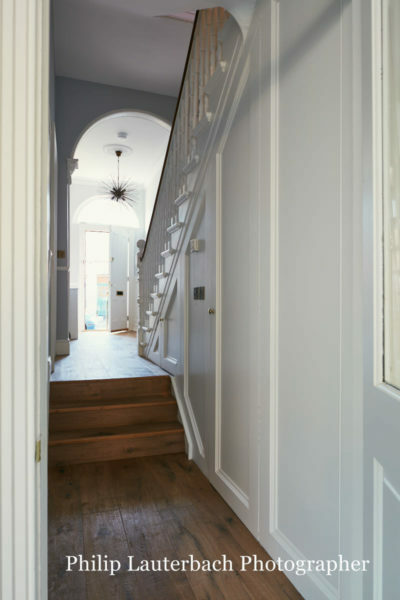 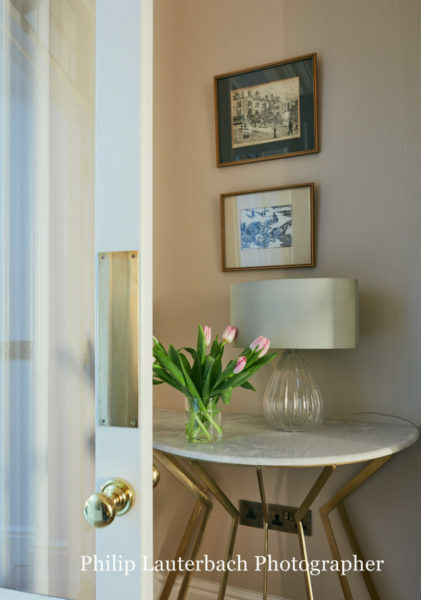 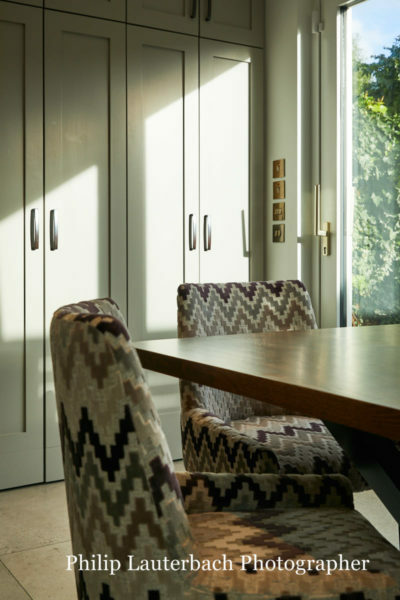 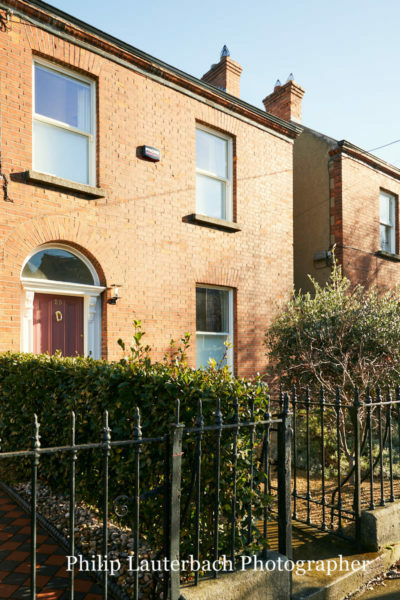 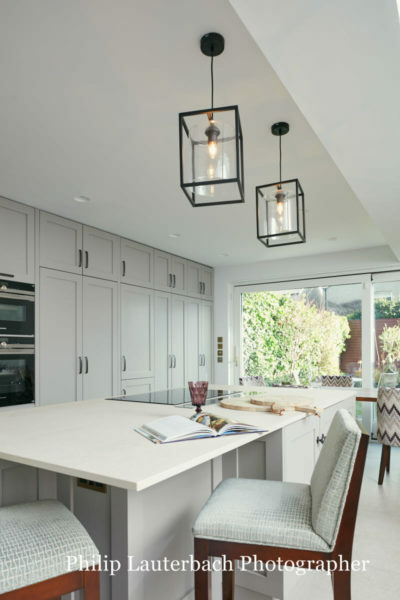 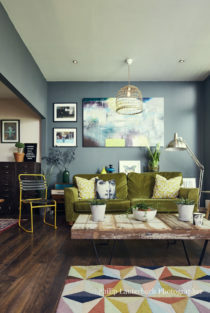 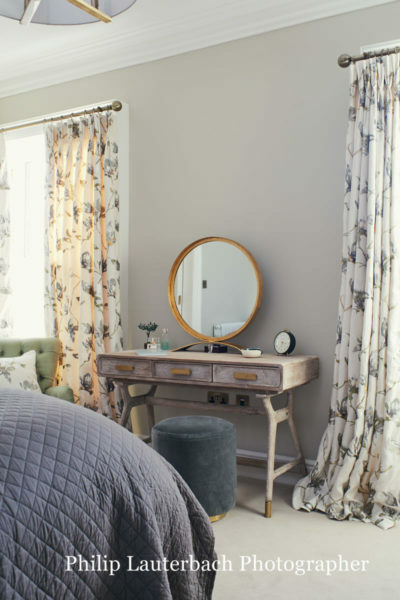 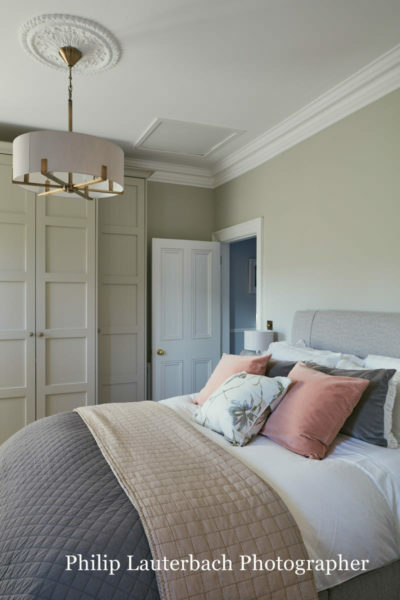 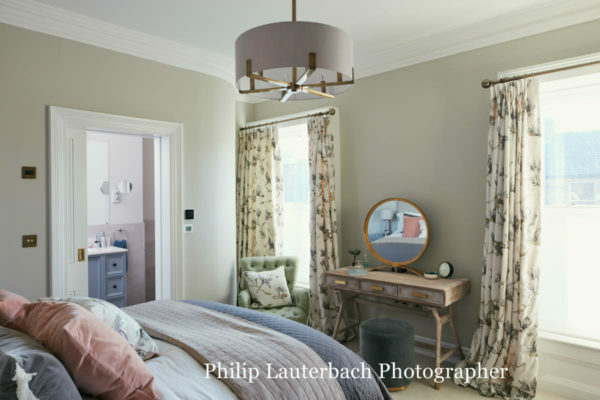 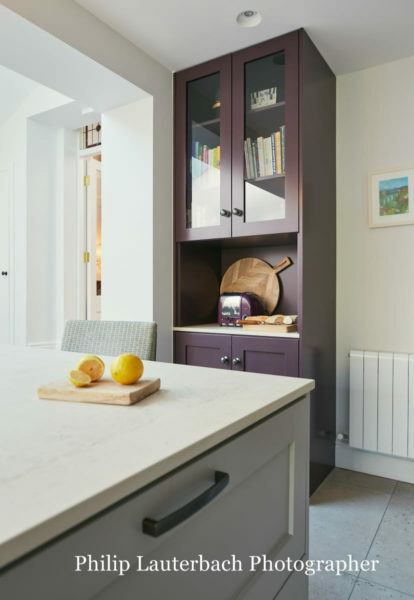 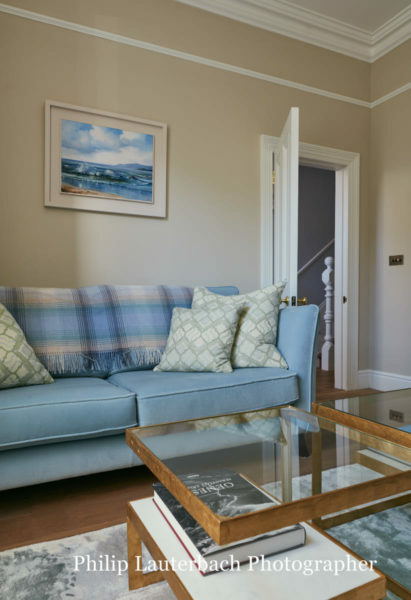 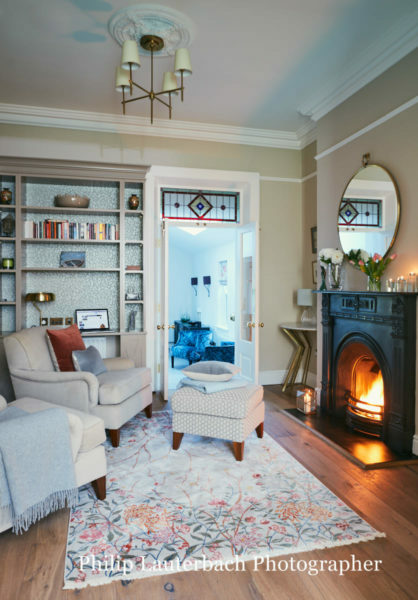 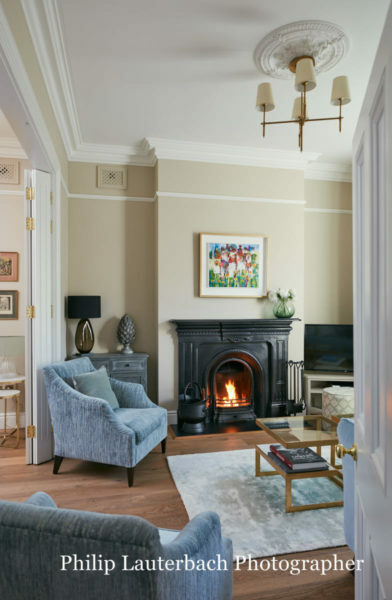 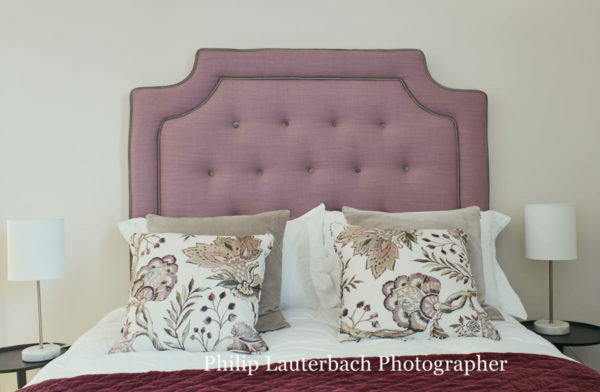 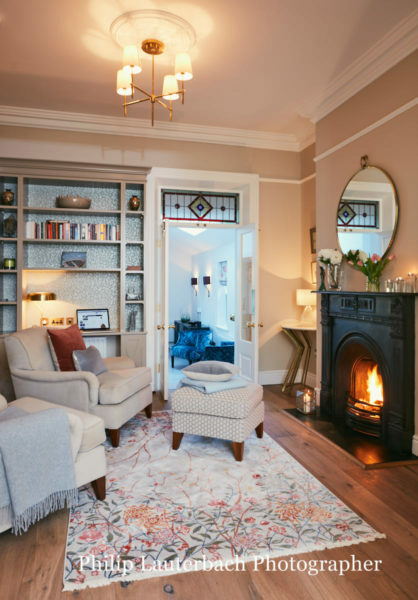 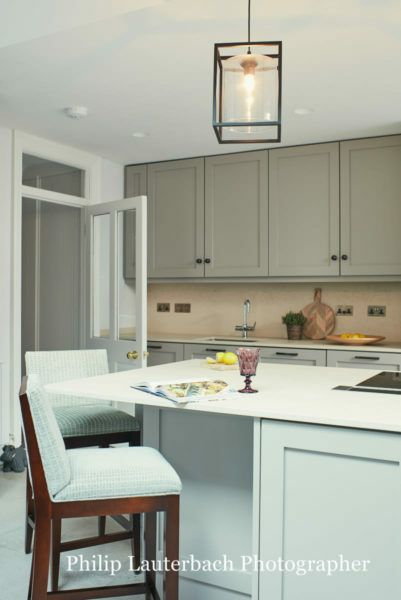 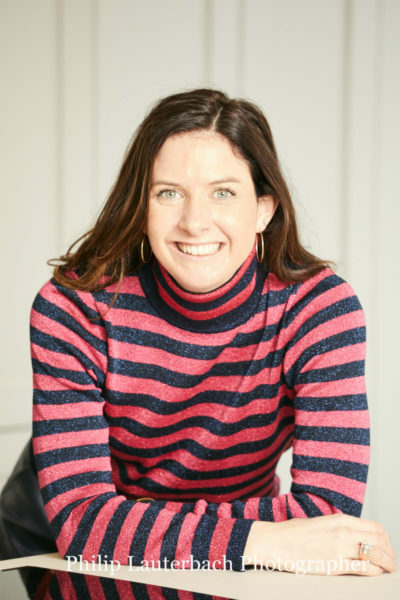 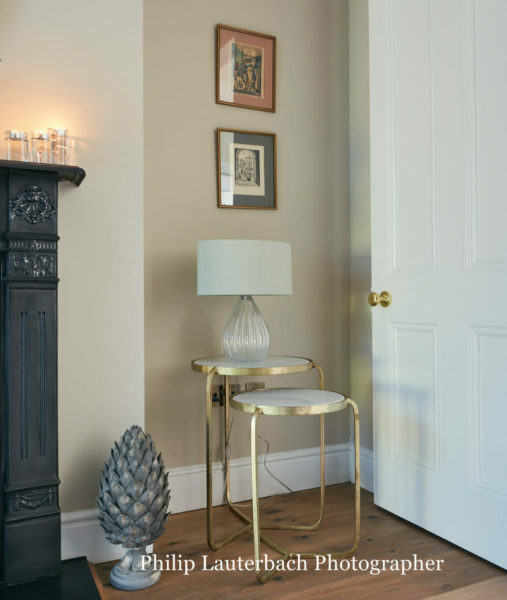 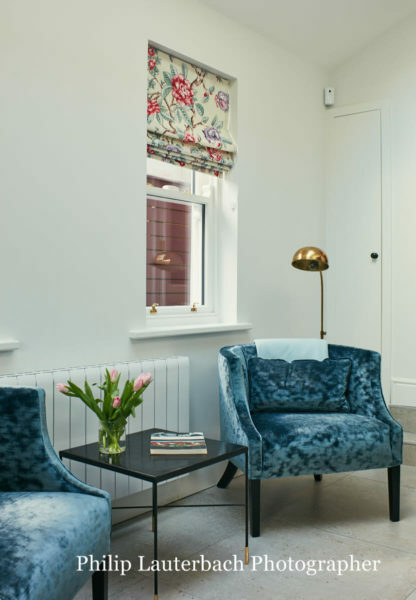 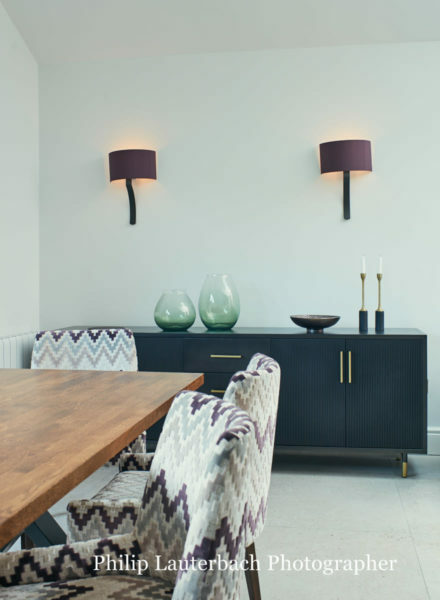 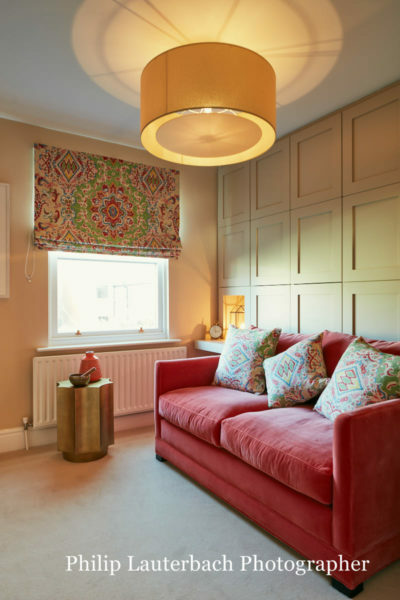 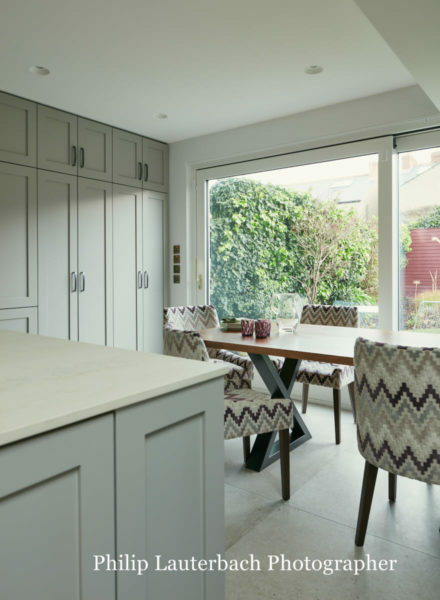 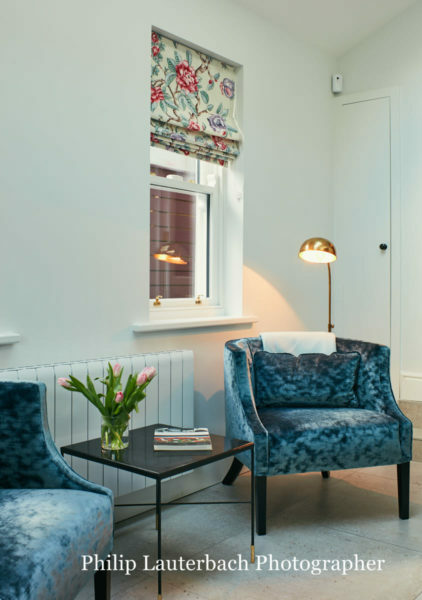 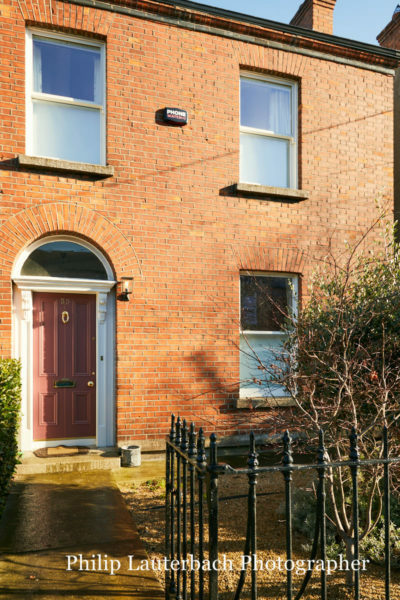 This Victorian terraced house has been refurbished with warm contemporary interior design. 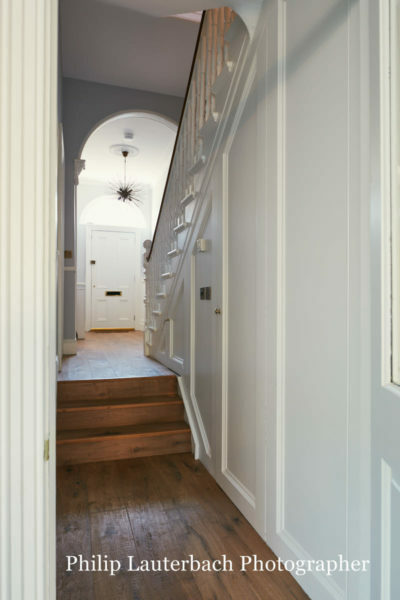 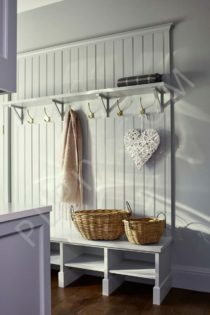 The hallway leads into the living room and the kitchen which is at the back of the house with a garden. 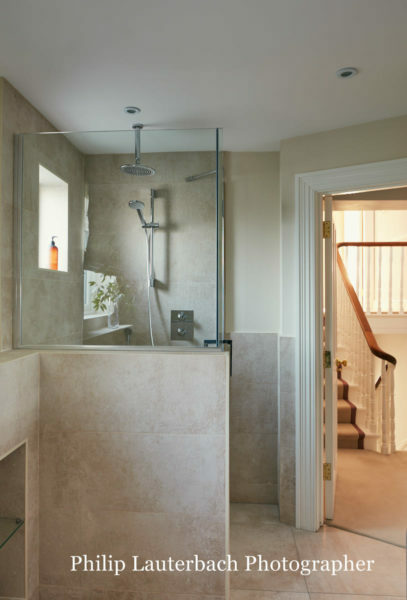 Upstairs are the bedrooms and bathrooms.